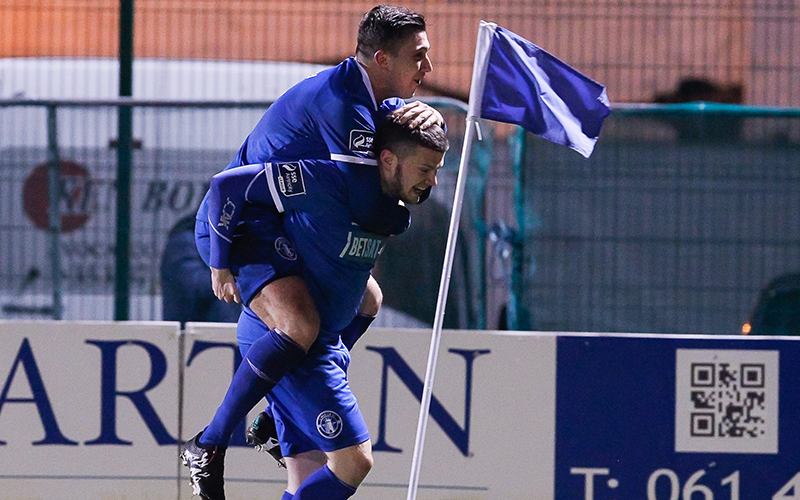 Danny Morrissey rose from the bench to head Limerick to a vital late victory as they collected a valuable three points with a deserved 1-0 win over Bray Wanderers in the SSE Airtricity League Premier Division at the Markets Field on Friday night. Limerick had an early goal from Darren Dennehy disallowed, while Daniel Kearns’ inventive play almost yielded dividends, but it was a night that would grow in frustration for the hosts against a side intent on securing a point. That said, Bray could have nicked the maximum haul midway through the second half when Aaron Greene bore down on goal and looked to place a shot beyond Brendan Clarke but the ‘keeper came to the Shannonsiders’ rescue as a brilliant block kept them level. 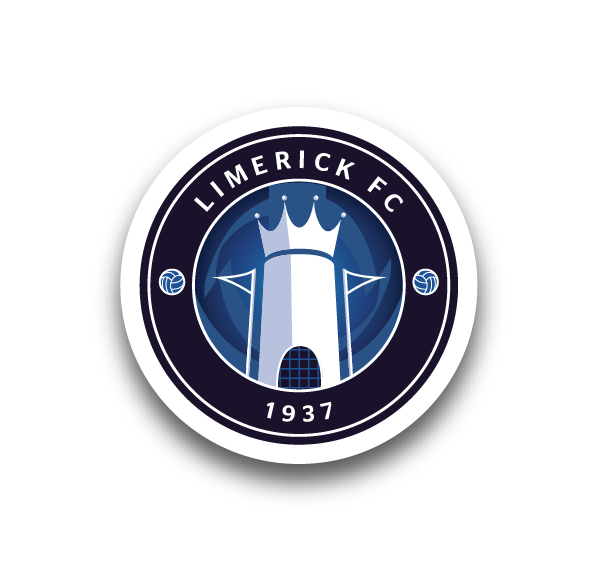 That proved crucial, on the evening and perhaps in the course of the season, as it laid the platform for Limerick’s win. The decisive moment eventually arrived nine minutes from the end when Shane Tracy’s beautifully-executed left-wing cross was met by a diving header from Morrissey, who had only been on the pitch five minutes. For the game, manager Tommy Barrett made three changes to the team that went down 8-0 in Dundalk the previous week, as Tony Whitehead, Cían Coleman and Kearns all returned to the starting lineup in place of Kilian Cantwell, Colm Walsh O’Loghlen and the injured Billy Dennehy. Henry Cameron made a return to the matchday squad for the first time this season. From the off, Limerick were on the front-foot against a fully-manned Bray defence. The hosts did have the ball in the net on 13 minutes when Dennehy rose to meet Kearns’ dangerous corner, but the goal was rightly disallowed after a foul on goalkeeper Aaron Dillon. Then, Will Fitzgerald’s deep cross from the left found Kearns on the far side, the Belfast boy driving past his man and delivering a low cross which Dillon did well to get a touch on in the six-yard box, as Bray survived. Before the half-hour, Connor Ellis laid the ball into the path of Eoin Wearen whose curling strike was gathered at the second attempt by the visiting stopper. Fitzgerald looked to be set free on 31 minutes but, with Ellis in space in the centre, a heavy touch gave the Bray defence the opportunity to stop him. Ellis was lively and, into the second half, a smart turn on the edge of the box took him by Hugh Douglas who committed a foul to stop him which earned the defender a yellow card. Tracy’s resulting free-kick from a promising position took a deflection on its way over. On 59 minutes, more good play by Ellis this time gave the shooting opportunity to captain Shane Duggan who, from 20-yards, saw his effort saved by Dillon. But, despite all their possession, Limerick were almost caught cold on 66 minutes. They sloppily conceded possession on halfway, allowing Aaron Greene to raid forward into the box where he had just Clarke to beat but the ‘keeper produced a brilliant save to keep the game scoreless. Shortly after, Gary McCabe rifled narrowly over, in Bray’s only spell of danger in the game. For the 15 minutes after that, there was little of note as the game seemed destined to end in stalemate. 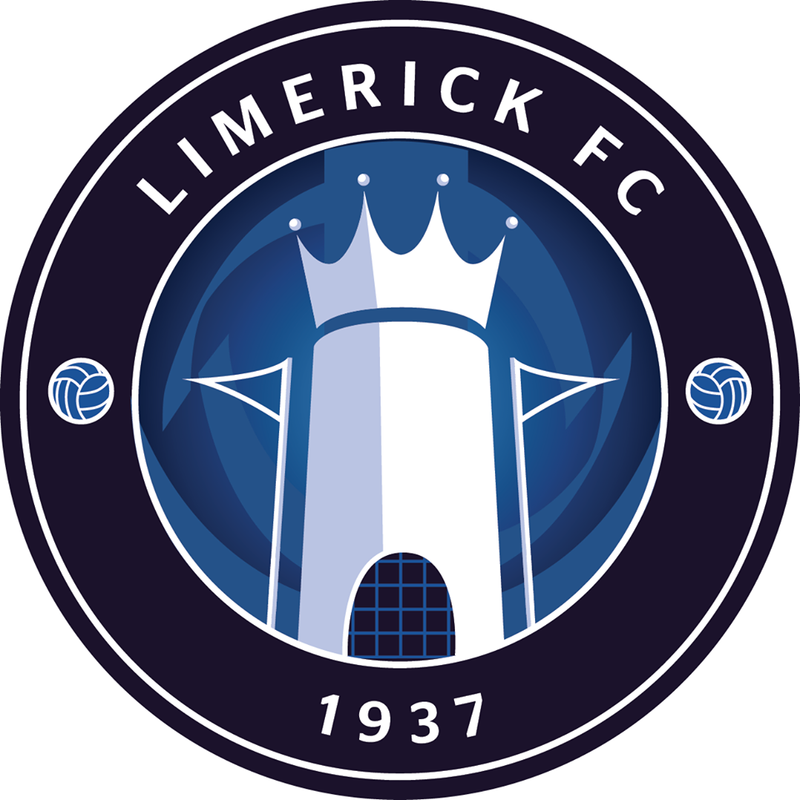 However, substitute Morrissey had different plans, and Limerick eventually found a way through when Kearns laid it back to Tracy whose perfect cross from the left was met by a clinical diving header from the striker. From there, Limerick comfortably saw out the game as they opened up a gap on Bray while keeping in touch with the teams at the top end, and in the process maintaining their unbeaten start to the season at the Markets Field. Limerick: Brendan Clarke, Shaun Kelly, Tony Whitehead, Darren Dennehy, Shane Tracy, Will Fitzgerald (Kilian Cantwell 90+1), Eoin Wearen, Cían Coleman (Barry Maguire 69), Daniel Kearns, Shane Duggan ©, Connor Ellis (Danny Morrissey 76). Goal: D Morrissey (81). Booked: E Wearen (73). Unused Subs: Tommy Holland (GK), Henry Cameron, Alan Murphy, Colm Walsh-O’Loghlen. Bray Wanderers: Aaron Dillon, Dan McKenna, Conor Kenna, Hugh Douglas, Kevin Lynch, Cory Galvin (Ger Pender 85), John Sullivan (Darragh Noone 88), Gary McCabe ©, Paul O’Conor, Ronan Coughlan (Daniel Kelly 79), Aaron Greene. Booked: C Kenna (54), H Douglas (56). Unused Subs: Evan Moran (GK), Andrew McGovern, Seán Heaney, Dylan Hayes. Referee: Anthony Buttimer (Cork). Attendance: 948 (Official).